Kelsey joined O3 World following a three-year stint at a local software startup where she helped build and launch its main product and open source initiatives. Prior to that, she spent a few years in the legal industry evaluating the needs of startups in the emerging business and technology sector. 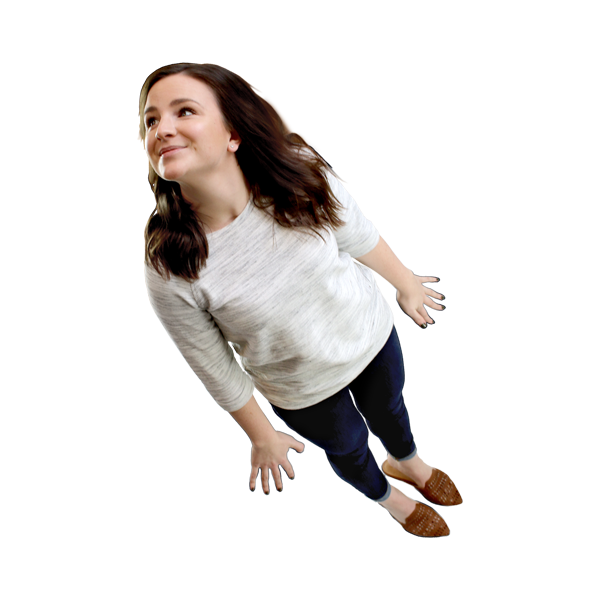 From these experiences, she brings with her a strong passion for technology, data, and cultivating relationships, and loves using all of those things to bring ideas to life. Outside of work, you can find this Moscow, Pennsylvania native somewhere outdoors - hiking, water skiing, or chasing a good sunset with her dog, Finn. Ultimately, she prides herself on organizing chaos, simplifying complex problems, and getting lost in the woods.